Perma Green Lawn Care - Serving the Holland, Michigan area since 1991. 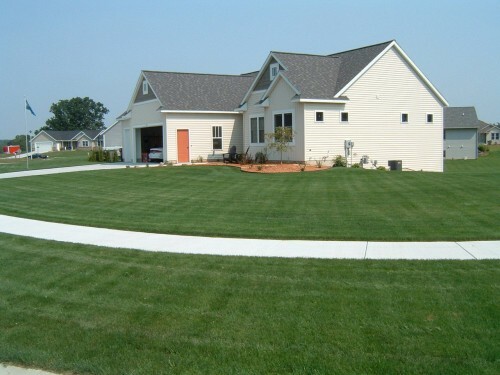 Beautiful lawns are our business, and our specialty. 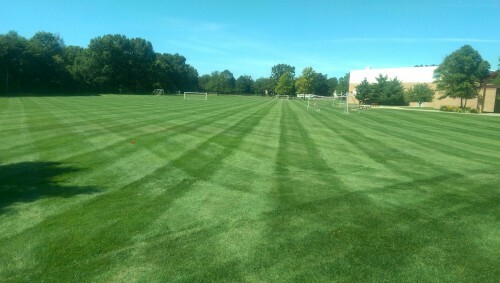 Perma Green Lawn Care has been providing quality lawn fertilization, weed control, and other specialized lawn services in Holland and throughout West Michigan since 1991. Pre – emergent crabgrass control gives season long control of crabgrass along with early post emergent control. PermaGreen is proud to use Dimension pre-emergent herbicide. Keeping weeds and grasses out of landscape beds, bark mulch, stone areas,cracks in walks/driveways and beaches. Applying a preemergent weed control Snapshot or Barrier in early spring followed up with a Round Up treatment for any weeds that may come up during the year, treated at the time of your lawn fertilizer applications. Achieve the goals you have for your lawn with our new, FREE e-book, “Guide to a Beautiful Lawn”. 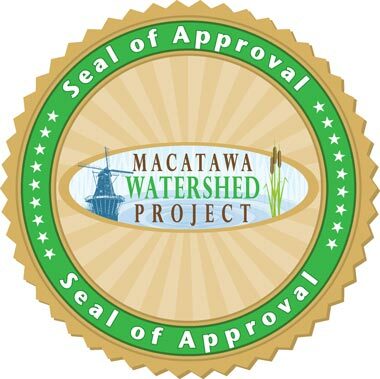 We are one of the few lawn care companies given the Seal of Approval Award by the Lake Macatawa Watershed Committee for using 0% phosphate fertilizers and participating in other environmentally safe practices, trying to keep phosphates from entering Lake Mac. Perma Green Lawn Care has been servicing Holland and the surrounding areas since 1991 with quality lawn fertilization and weed control along with other services your lawn may need. We provide an honest, trusting and great customer service. If there is ever a question or a concern you can call us anytime. There is no telemarketing or high pressure sales. We will provide you with the best possible value for your money and will let you know if we notice something your lawn may need, not something your lawn doesn’t need. Our technicians are certified and licensed to provide you with the best possible care making your lawn the envy of the neighborhood. Beautiful lawns are our business – our only business.